Welcome to Slippery Rock Area High School. Located in Butler County approximately 50 miles north of Pittsburgh, the High School serves approximately 700 students in grades 9-12. Our high school experience offers students a wide variety of educational experiences, from robust academics including 20 AP and Honors courses, to highly competitive athletics and state recognized fine arts programs. The District’s mission to cultivate knowledge and encourage independence is reinforced daily by our talented and dedicated faculty. 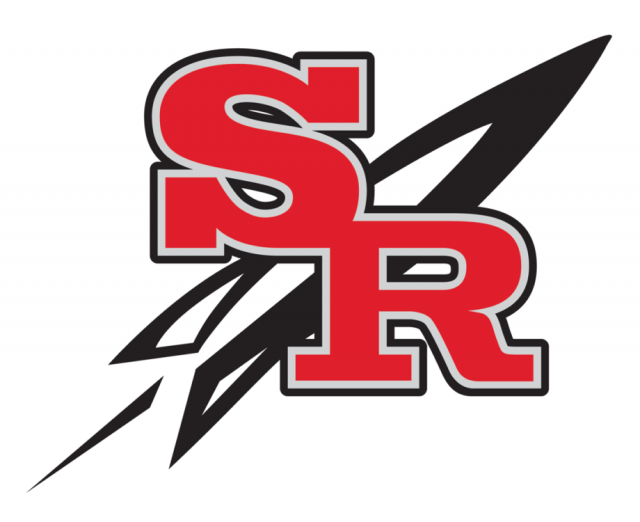 As the Principal of Slippery Rock Area High School, it is my responsibility to see that every student is being prepared to meet the challenges of an ever changing world. If you have any questions, or concerns, please do not hesitate to contact me.